This was an eventful week for some Eagles players as landmark goals were scored and points were grabbed from the jaws of defeat. One of such was Kenneth Omeruo scoring his first goal in 5 years, but we start from England. Chelsea ran out 3-1 winners over Swansea City and Nigerian winger Victor Moses was on for the blues. He put in a steady display and was pulled out in the 85th minute. Isaac Success was an 82nd minute substitute for Watford when he was brought on for Mbaye Niang. He had too little time to impress as both Watford and West Ham shared the spoils one all. Onyinye Ndidi was on as Leicester City began life without Claudia Ranieri. He played from start to finish as Leicester City got back to winning ways, 3-1 it ended against Liverpool. It was Leicester City's first victory this year in the English Football League. Carl Ikeme was on for Wolverhampton Wanderers but could do nothing as he picked the ball from the back of the net twice. Nigerian winger, Samuel Kalu, was on target in KAA Gent's 3-1 home win against Royal Excel Mouscron. 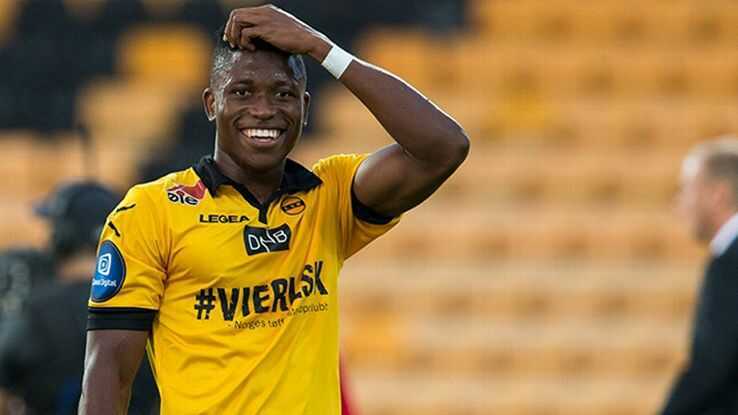 Osaguona Ighodaro featured for KV Mechelen in their 2-2 away draw against Standard Liege. Ighodaro was introduced for Yohan Croizet with 10 minutes remaining in the game. Fred Friday, rescued a point for AZ Alkmaar who held visiting PEC Zwolle to a 1-1 draw in the Dutch Eredivisie (first division) on Sunday. Friday who was introduced for Guus Til in the 71st minutes, scored in the 82nd minute to help his team share the points. 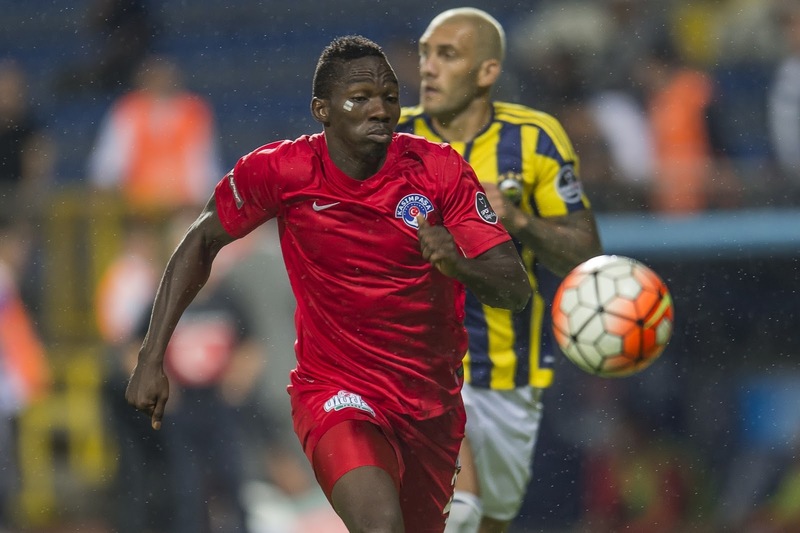 Oghenekaro Etebo was on from the start for Feirense who held home team Nacional to a 0-0 draw. Etebo was later replaced by Paulo Monteiro in the 89th minute. Kenneth Omeruo, is relishing scoring his first ever goal for the club in Saturday's 4-1 win over Adanaspor. Omeruo last scored a goal for both club and country five years ago in the colours of Dutch first division club, ADO Den Haag, as they lost 2-1 to VVV Venlo in 2012. Samuel Emem Eduok was an 83rd minute substitute as his side Kasimpasa ran riot on Bursaspor. 4 goals to nothing in favour of Kasimpasa at full time.